Should I File An Insurance Claim For My Auto Glass Replacement? Many people are afraid of using their insurance company when it comes to auto glass replacement. If your comprehensive deductible is $100 or less, then using your insurance will save you a lot of money. If your deductible is $250 or more then the new auto glass may cost less then your deductible. 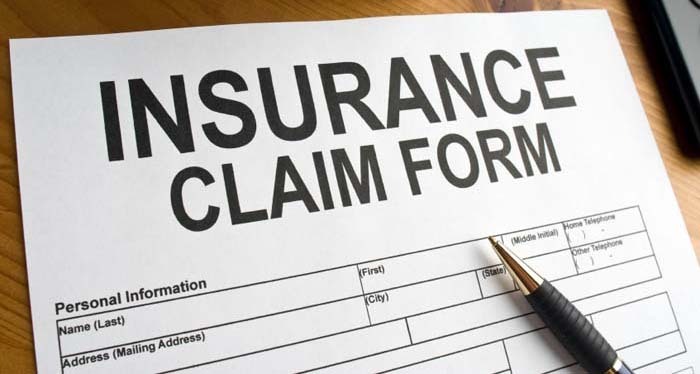 Call us and we can let you know whether it is worth it or not to file an insurance claim.